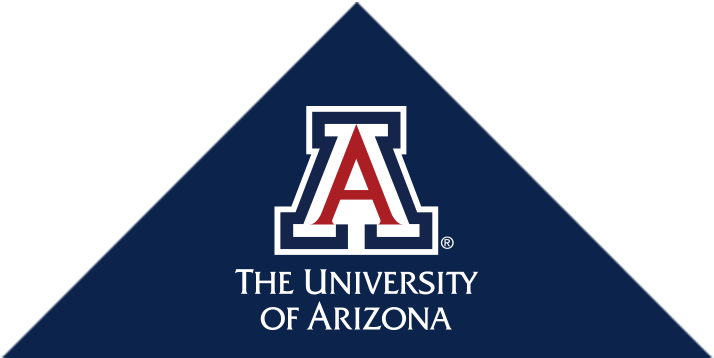 The University of Arizona Health Sciences - Office of Diversity and Inclusion is seeking highly motivated and responsible individuals to serve as in-residence counselors for the Med-Start Health Careers Program. Counselors will be hired to begin training a week before the program begins. Employment dates: May 27- July 13, 2018. It is expected for Counselors to commit to the entire seven weeks of the program. Family/personal vacations are highly discouraged during the seven weeks of employment. Availability and flexibility during the scheduled work is encouraged. Med-Start is an intensive five-week academic summer program held in Tucson for JUNIOR high school students who are interested in careers in the health professions. The purpose of the program is to help students prepare for college life and orient students toward career opportunities and educational pathways in the health professions. Med-Start counselors are central to the operation of the program. Counselors supervise students, plan and implement numerous program activities, and serve as role models for these future college students. Med-Start participants come from all over the state and are, for the most part, 16-18 years old. At the time of the program, they will be entering their senior year of high school. Med-Start encourages students who are of underrepresented and/or diverse backgrounds, live in rural areas, and/or are economically disadvantaged to apply. 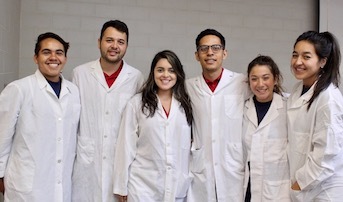 Thus, Med-Starters are a diverse group of students who share common interests and curiosity about health professions and the college experience. JOB TITLES: Full-time or Part-time Counselors for the Med-Start Health Careers Program (positions are subject to a background check, fingerprint investigation, and motor vehicle check). DESCRIPTION: Primarily responsible for a group of approximately 10 high school students. Counselors also work as part of a team of 6-8 counselors aiding in the operation of the entire program. Assist in scheduling guest speakers, presentations, etc. TRAINING: Counselors will be required to attend training sessions prior to the Med-Start Health Careers Program. Training sessions will be scheduled one week prior to the start of the summer program. HOW TO APPLY: Email the program coordinator, Alma Aguirre, at aaguirr1@email.arizona.edu for an application. DEADLINE: January 18, 2019, at 5:00 PM. For more information regarding employment, please visit the Office of Diversity and Inclusion or contact our office: Tucson: (520) 621-5531. The Office of Diversity and Inclusion is an EEO/AA Employer.